This split showcases two favorite bands contemplating their next steps. A much-anticipated release, that is nothing sort of provocative and promising. 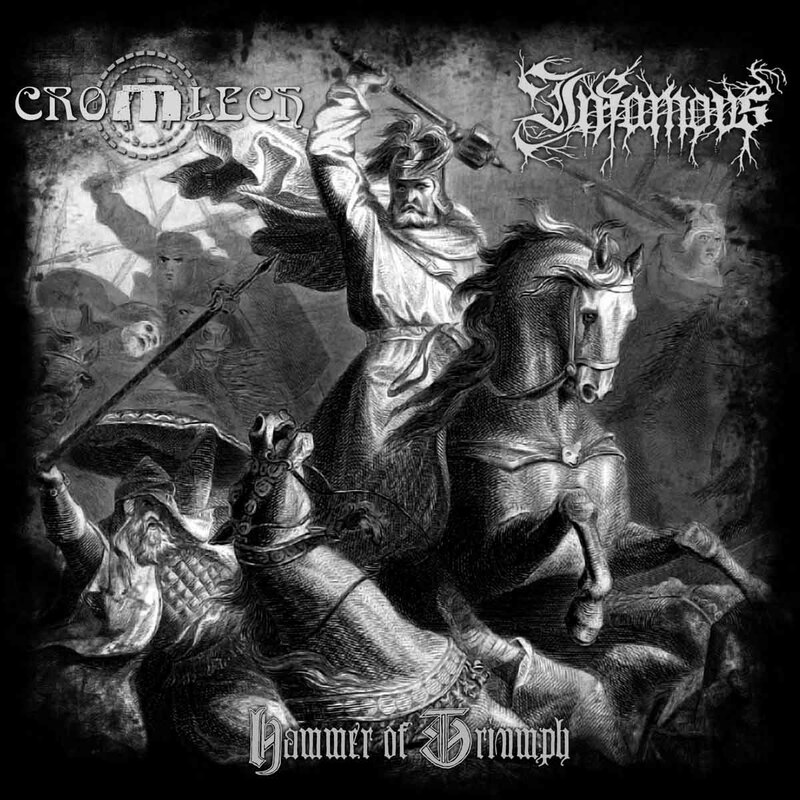 Some have said that Infamous adapt themselves to the style of their fellow bands, yet on this work, it is Cromlech who let loose on punk and black metal influences.